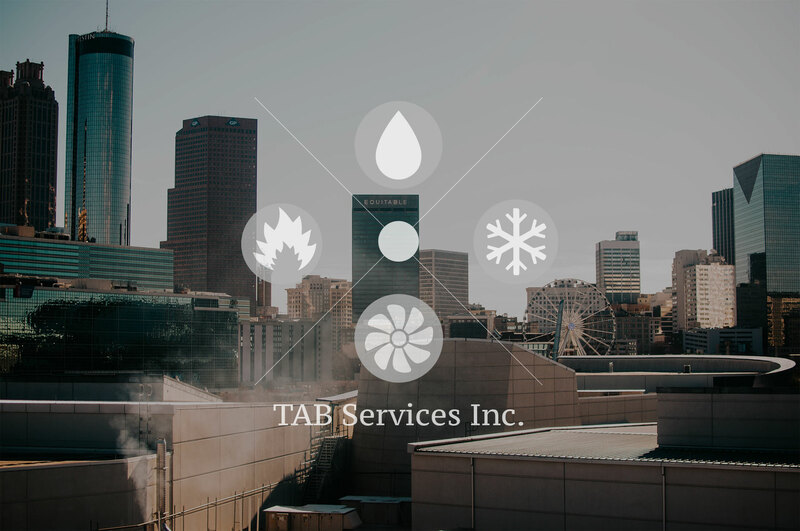 TAB Services Inc. is the Premiere Company for Testing, Adjusting and Balancing HVAC Systems. Balancing Air Flow begins with the Air Handling Unit, whether it be a Rooftop unit, a Split System or Packaged system. 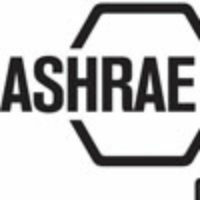 TAB Services uses Shortridge meter, calibrated once a year, to test the proper amount of air from the unit to the supply or return grilles. Once this is established, each individual grille is measured and balanced accordingly. In certain situations Air Flow is critical. One example is in Medical Facilities where Room Pressurization is a must. Creating a positive pressure room keeps unwanted airborne toxins out. Kitchen Hood Certification is another example of critical air flow. Exhausting fumes from an area such as a restaurant or cafeteria is important to prevent issues from smoke. We perform complete Air Balancing Tests on all HVAC equipment including Clean rooms, Hospitals, Schools, Military Establishments and more. Commissioning is performed by a third party independent company that records and documents specifications related to a project. 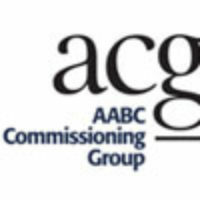 As a member of the AABC Commissioning Group, we help plan, organize, and facilitate the commissioning process for the owner of a certain project. Functional Performance Testing (FPT) of equipment and systems is at the heart of the commissioning process. Equipment operation during the tests is performed by the appropriate contractor or equipment manufacturer, but the responsibility for directing, witnessing, and documenting the tests rests with the commissioning authority. 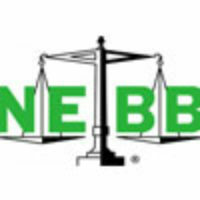 We provide complete hydronic balancing for chilled water, hot water, condenser water, geothermal loop, and Process water systems. Duct Air Leakage Testing (DALT) is a cost-effective method of potentially reducing an owner’s overall cost of operation. Testing is performed to maximize efficiency in an air handling system while minimizing the energy used to heat and cool an area. We can test and certify the results of leakage testing in ducts and equipment casings having as little as a few cfm of leakage up to 1500+ cfm of leakage. We are capable of testing with pressures up to +16” w.c. and negative pressure testing down to -16” w.c. Calculating the allowable leakage in accordance with SMACNA guidelines is included as part of the testing procedure. If necessary, smoke induction can be used to identify leakage areas in tested ductwork. After we determine the actual amount of air leakage, the mechanical contractor can do the necessary fixes to reach the allowable leakage rate. The less leakage, the more efficient and cost-effective a system is, ultimately reducing energy costs. Our air quality test equipment measures for levels of carbon monoxide, carbon dioxide, nitric oxide, formaldehyde, and particulate matter in an indoor environment. We offer seasonal performance testing to verify that the system as a whole is operating correctly when at or near peak high summer temperatures and peak low winter temperatures. Any deficiencies in the system are documented in a seasonal test & balance report, along with recommendations on how to best fix any problems found at the time. We offer sound and vibration testing services to determine whether or not the levels are acceptable, and if not, to determine which specific unit or rotating component is causing a problem. We offer stairwell pressurization tests to ensure that the system, as built, is operating as intended. The performance test consists of measuring the pressure differences across barriers under various conditions. Checking for leaks on a Large Rooftop Air Handler is crucial for the units efficiency rating. Before the unit leaves the manufacturer, it is tested to insure factory settings. Once the unit is delivered and set up, it is retested to those settings verifying the units integrity. As a third party to this procedure, we can test and certify the results of leakage testing in equipment casings having as little as a few cfm of leakage up to 1500+ cfm of leakage. We are capable of testing with pressures up to +16” w.c. and negative pressure testing down to -16” w.c.
What Sets TAB services apart? TAB Services works on projects of all sizes. From the largest including multiple projects at Hartsfield-Jackson Atlanta International Airport and Mercedes Benz Stadium to specialized projects including a Sealed Air R&D facility in Charlotte, NC, and the Cigar Factor historic office building in Charleston, SC. The Story of Tab Services Inc.
TAB Services is an independent test and balance agency engaged exclusively in testing, adjusting, and balancing as well as Commissioning of mechanical systems. 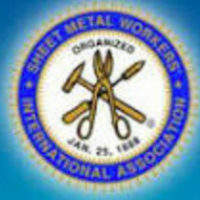 TAB Services was founded by George H. Meier, Charles Sockwell and Tyrus R. Sockwell in 1967. The company has grown from a local engineering firm to a global test and balance firm. TAB Services takes pride in being the oldest test and balance firm in the southeast. With that distinguished designation comes the responsibility to provide our clients with a product that is backed by our unparalleled quality and integrity. 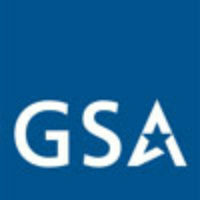 We are and will continue to be, one of the leading providers of test and balance services in the nation. In addition to this geographic focus, we also service national accounts anywhere in the United States. Our international operations have included projects in Mexico, South America, Central America and the Caribbean. To ensure our technicians remain highly qualified, we maintain a continuing education program. 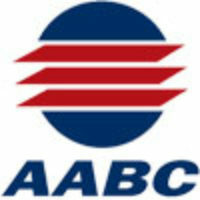 This consists of in-house training by professionals plus participation in the AABC Certified Technician Program. As one of the larger test and balance companies, TAB Services has a field force that allows for flexibility in staffing. The company can handle the largest and the smallest jobs as well as schedule a team to expedite work when timing is especially critical. Our Technicians have diverse backgrounds, including sheet metal fabrication and installation, controls installation, programming and troubleshooting, and HVAC systems installation including service repair. Each technician is supplied with appropriate instrumentation that is factory inspected and regularly calibrated. The expertise of our in-house engineering department is often used by other independent consultants for input and recommendations, especially concerning specialty systems. This team performs our pre-field engineering analysis and agenda preparation, benefiting our customers with better efficiency and quality control. It is a distinct pleasure to recommend to you Tab Services. In my capacity as Mechanical Operations Manager at MCG Health Systems I have worked closely with Tab Services for the past seven years. I wanted to compliment TAB Services on their excellent service, integrity and attention to detail when performing your test and balance services on the projects we have worked on with your team. From the work at H-JAIA to Atlanta Public School projects, your work has always been reliable. There are a lot of test and balance companies out there bidding and working on projects, TAB is one of the few who we can absolutely rely on for completeness and accuracy. It is a pleasure to work with you and your team. Thanks again for sending Landon out last week and for getting the report turned around so quickly. Landon did a great job as always.